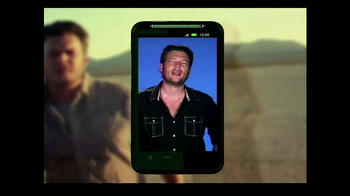 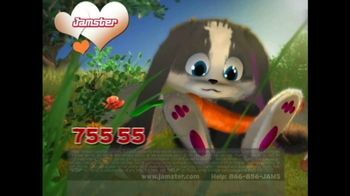 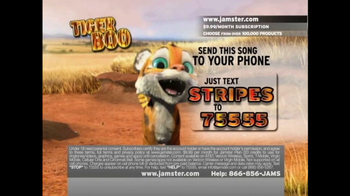 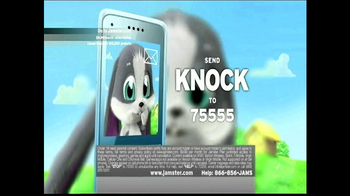 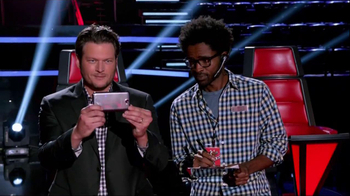 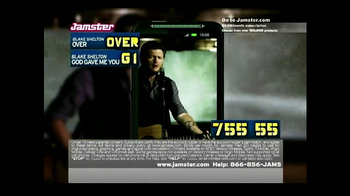 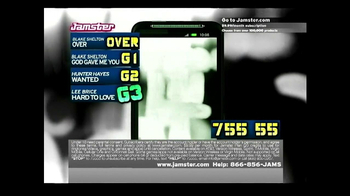 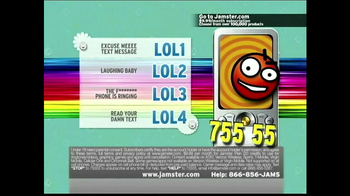 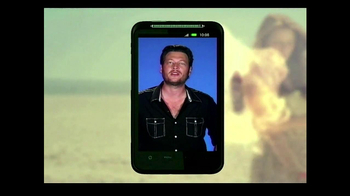 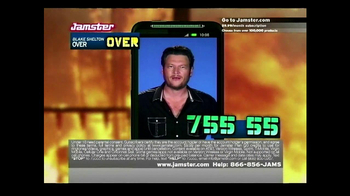 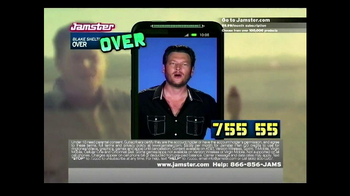 If you want the hottest ringtones, including music from Blake Shelton, Jamster is what you want. 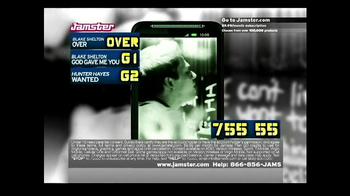 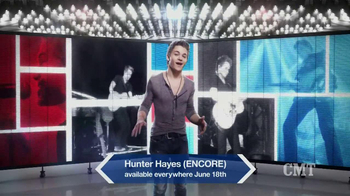 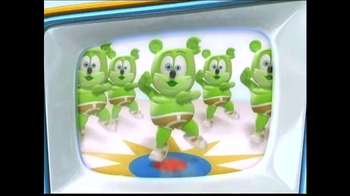 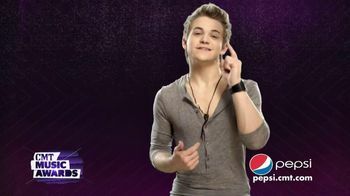 Text the song in the spot to 755 55. 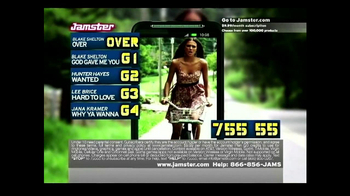 Go to jamster.com to subscribe to get up to 20 products like games for $9.99 a month.